Smoky Mountain Outdoors Whitewater Rafting Reservations Center. 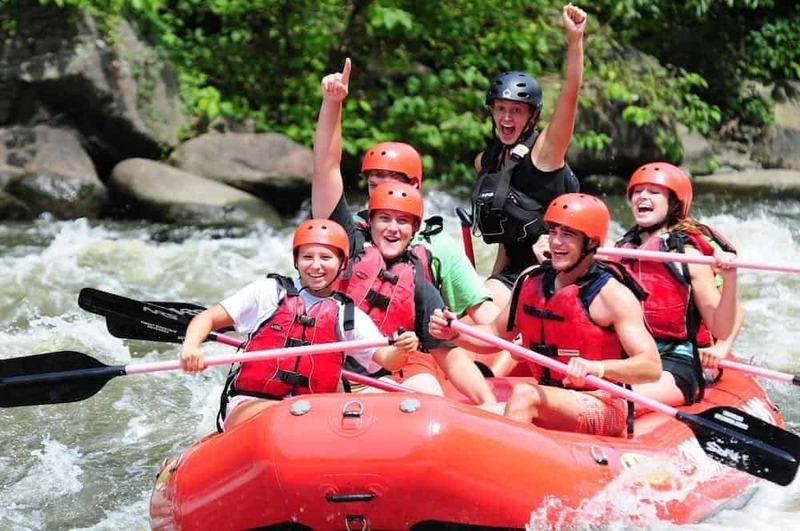 Stop by or call our convenient Gatlinburg Office where our friendly staff will assist you with all your arrangements for rafting on the finest whitewater river in the Smoky Mountain region. Want to explore on your own? Click here. Please note: the river rafting schedule is different from the operating hours of our reservations office.